Using insight from our response to the Ebola outbreak we're building awareness about malaria for those most at risk, using radio, TV, social media and community outreach. Communication is a vital form of humanitarian aid so we've teamed up with the BBC Somali Service and Radio Ergo to help people survive, cope and recover. In 2018, we supported radio stations in Tanzania to help expectant and new parents give their children the healthiest possible start in life. How BBC Media Action used radio to help stop myth and rumour during the Ebola outbreak in Sierra Leone. 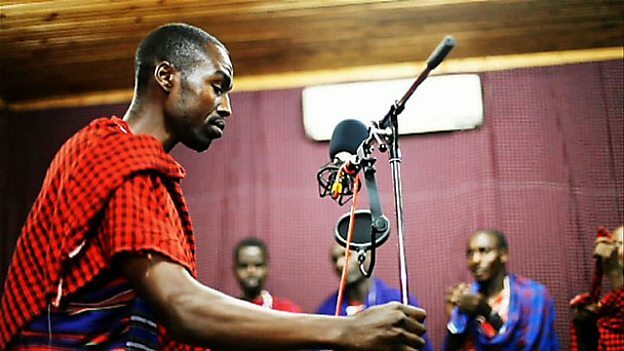 How we're using media to help young people in Tanzania understand their rights and voting processes. Research summary: What role can radio play to support girls’ education in South Sudan? A research summary presenting findings from our girls' education project in South Sudan. Published October 2018. BBC Media Action (funded by a Global Grant from the UK's Department for International Development) embarked on a project that aimed to improve reproductive, maternal and child health in Ethiopia. This report evaluates the impact of the project over five years.